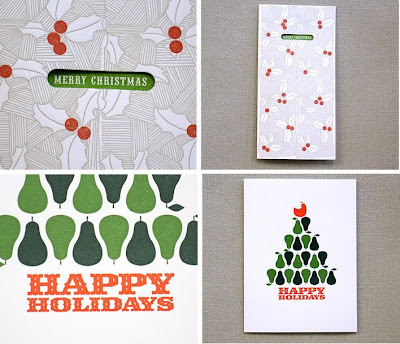 I love Christmas and I love letterpressed stationary so I thought I'd share some of my holiday letterpressed findings. 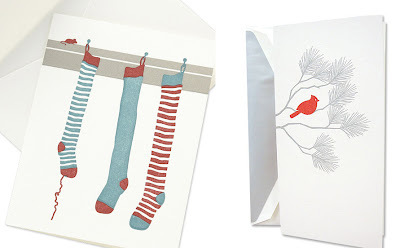 Elum, Egg Press, Dauphine Press, and Crane & Co. had some really cute holiday cards. Take a look. I love Crane & co. I got my Crane Christmas cards really cheap at TJ Max this year. I can't wait to send them out. 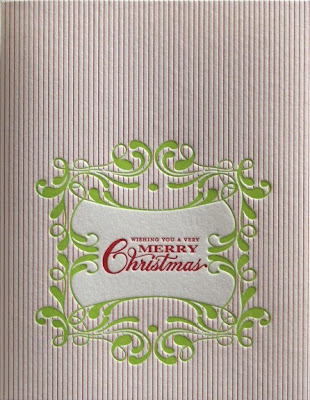 I love the Christmas card pics in your post. So fun! 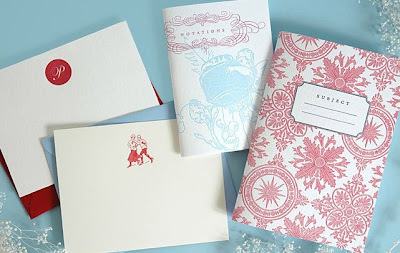 And what cute designs.